At Mobile Illumination we specialize in bringing the indoors outside by optimizing your landscape with a beautiful landscape lighting installation. 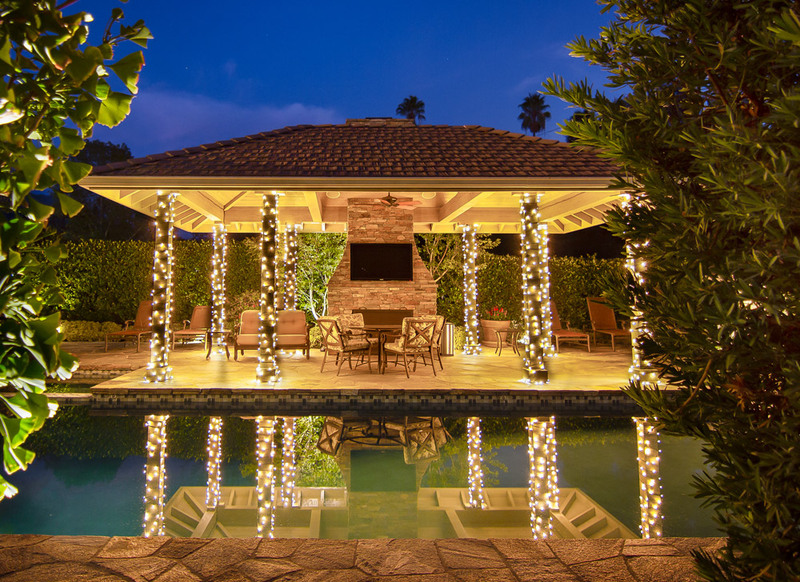 With professional lighting techniques, we’ll create the right mood in your backyard, patio, or garden. From lit pathways to brightened foliage, your landscape lighting installation will accentuate the landscape and architectural features of your space. 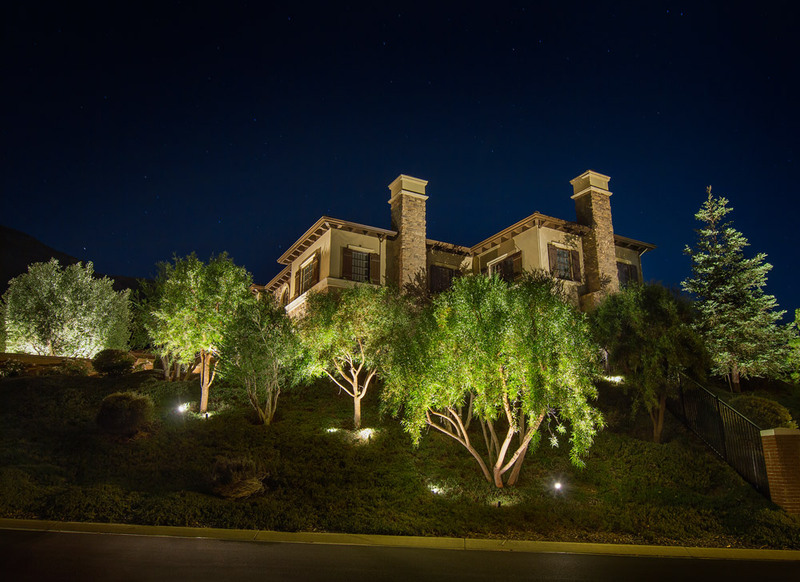 A custom landscape lighting installation can enhance the architectural and natural beauty of any property. The right lighting design can also add an important layer of security to a home or business. The combination of a well designed landscape lighting installation and an added element of security provides great value for any property owner or manager. 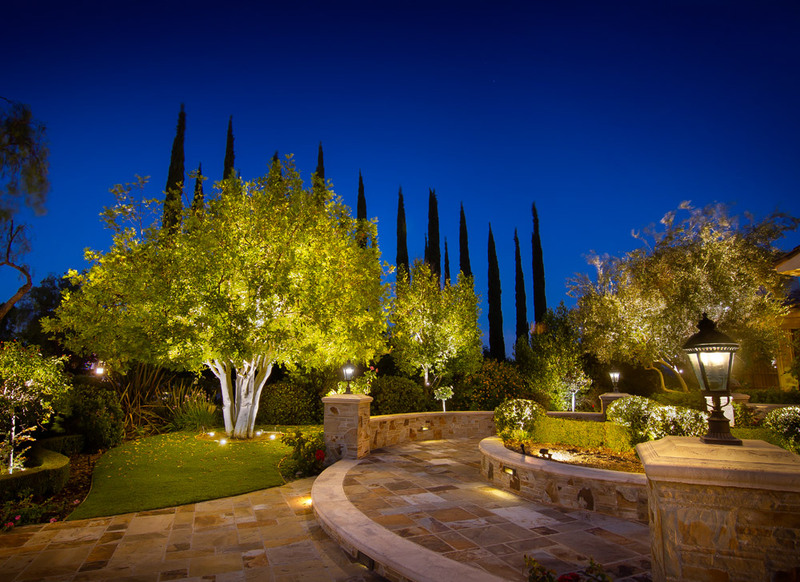 From custom lighting designs to professional installation, we’ll provide you with extensive landscape services to enhance the beauty and utility of your space. Learn more about our team of accredited licensed professionals on HomeAdvisor. 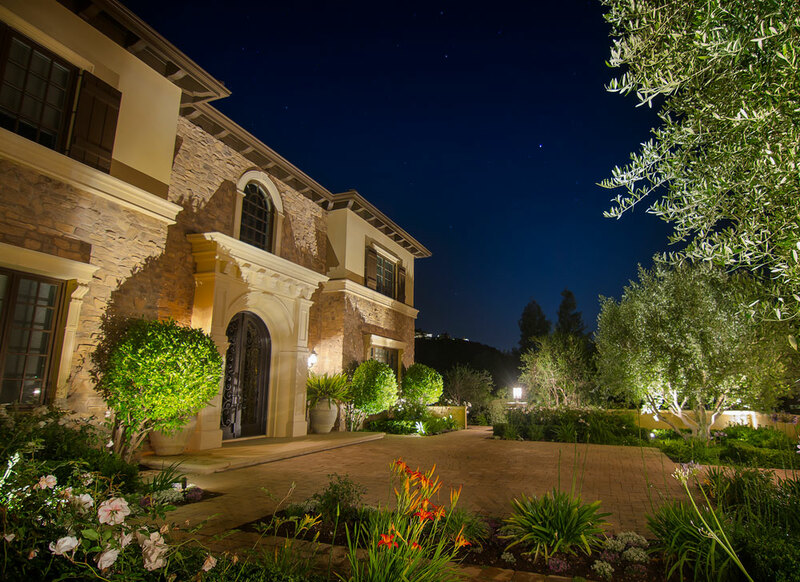 Our landscape lighting design specialists customize each design to your space’s specific scenery and architectural features. 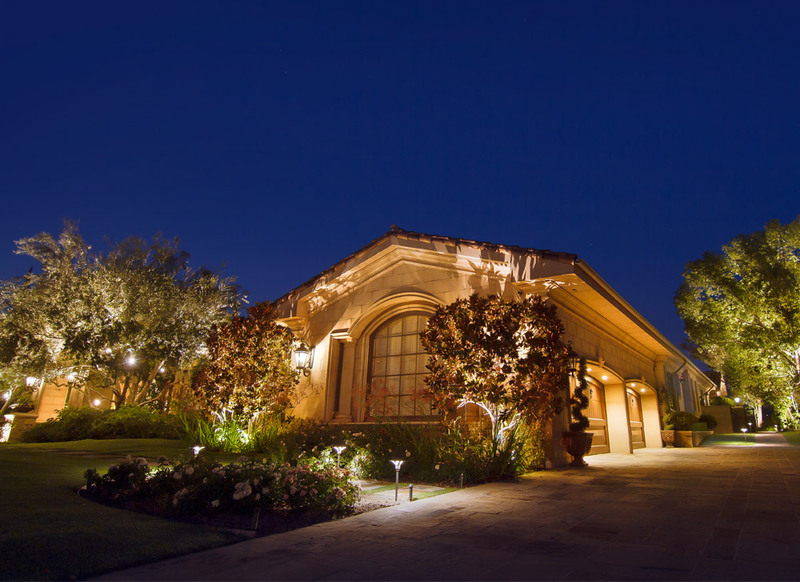 Our installation experts use cutting-edge technology and attention to detail to perfect your outdoor lighting system. To ensure your lighting system is always working like new, we perform periodical cleaning, adjustments, and repairs. We work directly with you to evaluate your lighting project on-site and determine project objectives and concerns. 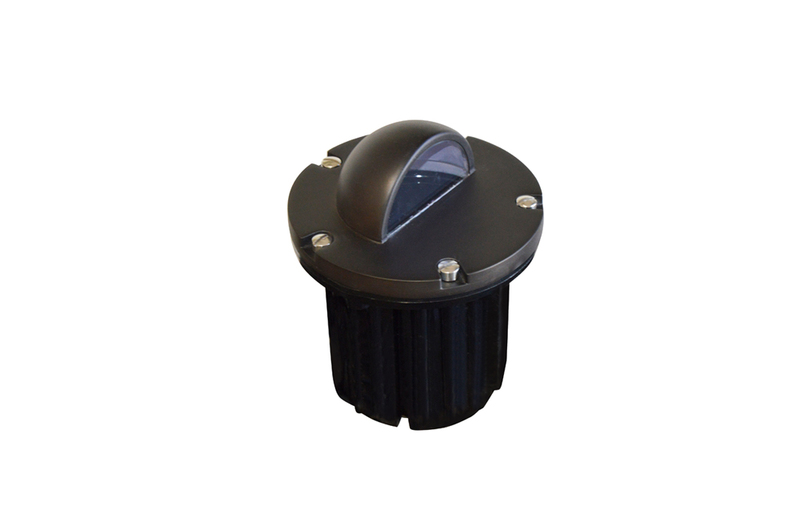 Whether you’re converting your lighting system from halogen to LED lights or adding outdoor audio, we can help. We will do a property walk-through, ensuring a complete understanding of your space and lighting project. Our professional technicians perform lighting demonstrations to show exactly how our fixtures and designs operate. Our outdoor audio systems provide your space with pristine sound quality, reliable performance, and weatherproof technology. To better envision your landscape lighting design, we create digital mockups that transform your space into your desired result. Our week-long, obligation-free demos allow you to see the power of professional landscape lighting. 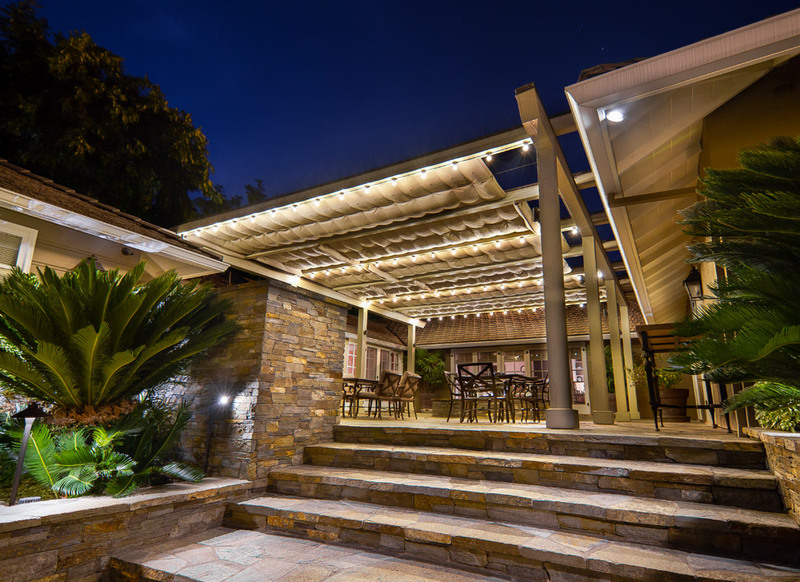 Before you invest in your home, we’ll eliminate uncertainty by empowering you to experience just how transformative professional outdoor lighting can be. 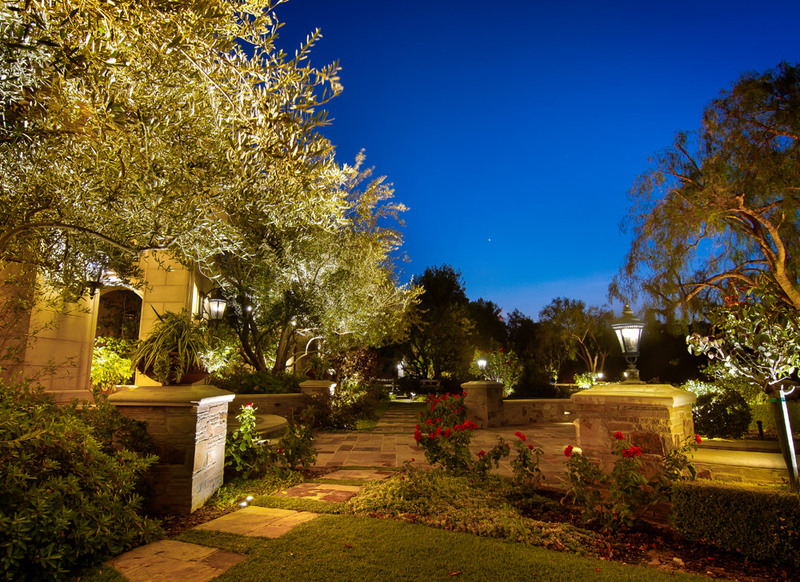 From accent to pathway lighting, we’ll provide you with extensive landscape lighting design options to enhance the beauty of your space. 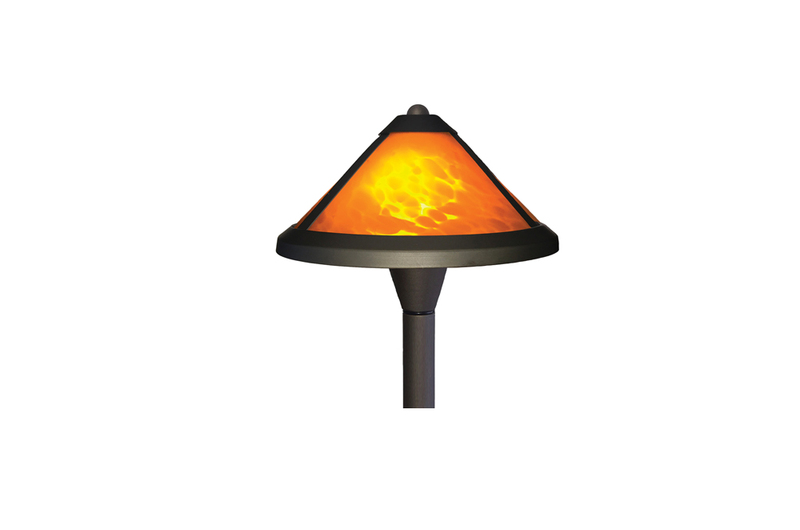 Below are our most popular types of landscape fixtures, used to create beautiful lighting effects, such as uplighting, shadowing, and wall washes. Accent lights add interest to any space, while highlighting trees, foliage, columns, and walls. 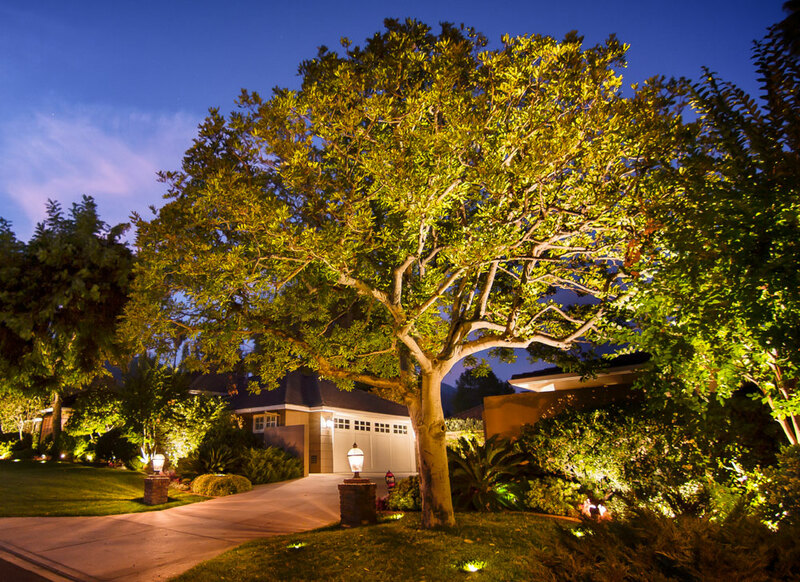 Flood lights accentuate large landscape and architectural features, like trees and walls. 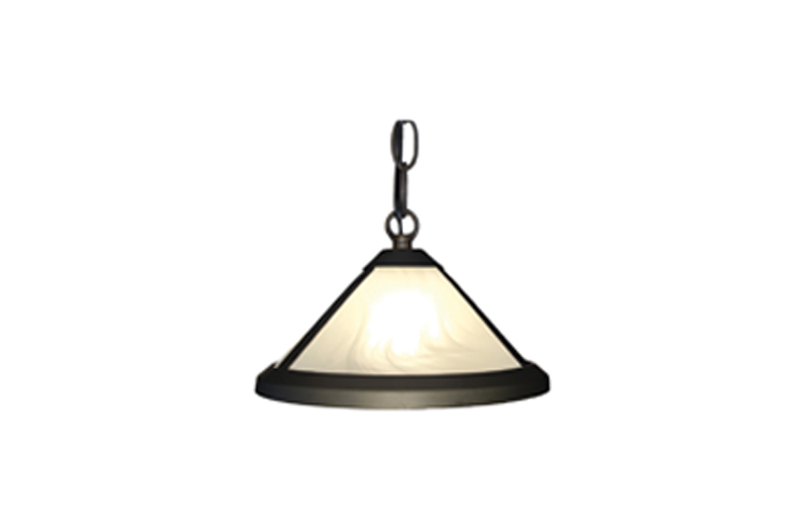 Add excitement and charming warmth to your property with framing pathway lighting. 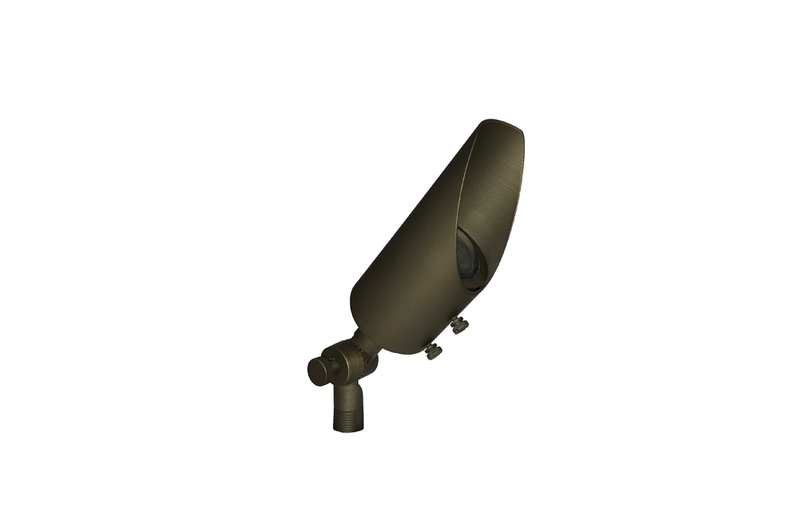 In-Ground lights discreetly uplight vertical elements, such as trees and columns. Step lights accent your lighting design, while providing outdoor safety for pedestrians. 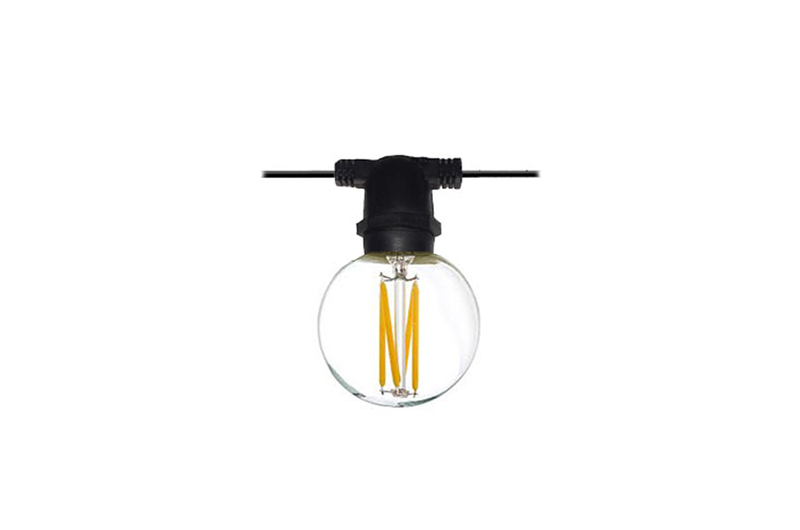 Bistro lights create an inviting atmosphere, perfect for dining, parties, and general events. String lights are great for creating borders and patterns around architectural features. Hanging pendant lights from foliage or architecture will add ambience to your space. Raise the volume with our satellite and subwoofer speaker system. Enjoy the amazing sound quality and uniform volume levels throughout vast areas and intimate settings. Our cutting-edge system gives you the flexibility to connect wirelessly and stream music. Once the speakers are installed, they are easily camouflaged amongst plants and foliage while withstanding even the harshest weather conditions. We’ll do a property walk-through, ensuring a complete understanding of your space and lighting project. Our lighting design specialists customize each design to your space’s specific scenery and architectural features. 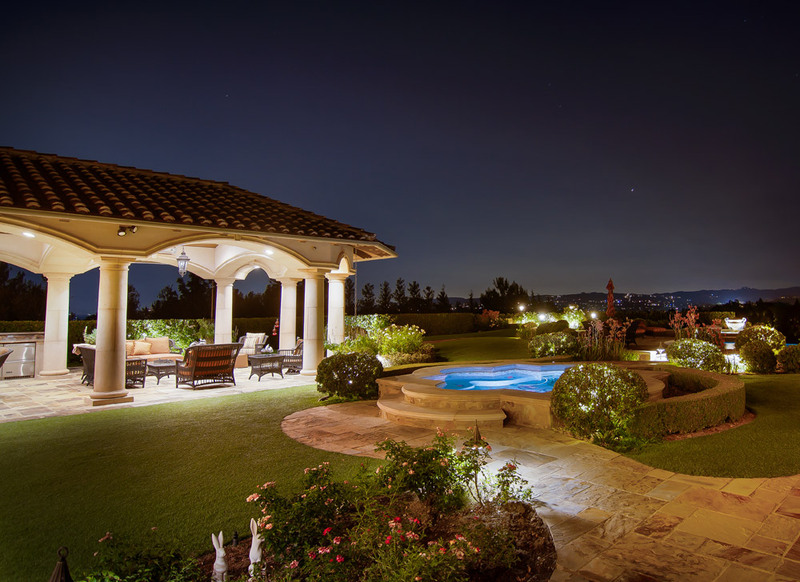 Our installation experts use cutting-edge technology and attention to detail to perfect your landscape lighting design. To ensure your landscape lighting is always working like new, we can perform periodical repairs and adjustments. 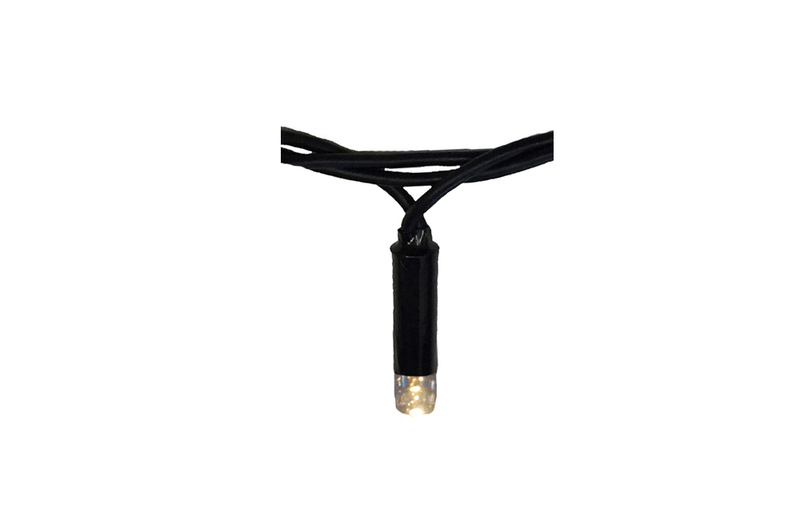 A landscape lighting installation would be incomplete without Pathway lighting. 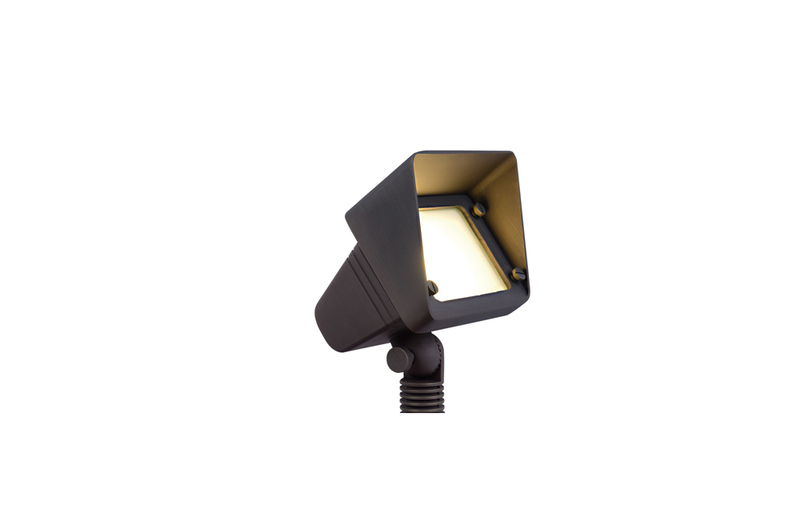 Pathway lighting will transform your outdoor space from ordinary to elegant and charming. Lighting communal pathways not only adds beauty, but also defines walkways for greater pedestrian safety. With illuminated pathways, you’ll be sure to experience beauty, value, and safety each step of the way.